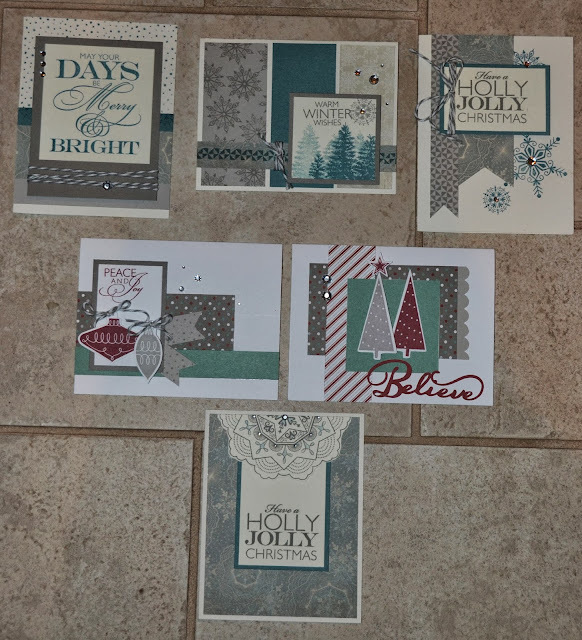 My Annual Christmas Card Class - November 23rd from 10:00 until about 3:00 (bring your lunch). 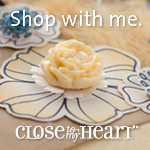 Cost is $40.00 to make 20 beautiful cards (envelopes included) You will get a stamp set included in your supplies. There are only 5 spots left!! Please let me know by October 22 if you want a seat in this class!! The above cards we will make 5 of each. We will make one of these and it will also have beautiful silver flowers on it but again awaiting my order for the embellishments! !